Boost Pitt Ohio shipping with ShipHawk’s Smart TMS™. ShipHawk brings Pitt Ohio automation, data and analytics to supply chains with TMS 2.0™ technology. Empower operations, sales, marketing and customer service teams with powerful, automated Pitt Ohio shipping software. 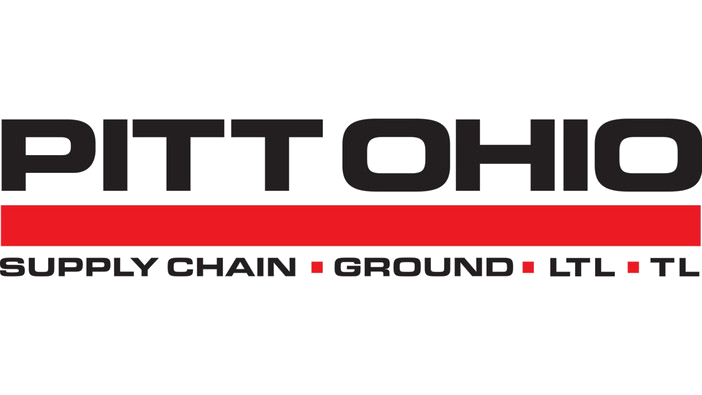 Pitt Ohio’s legacy Less-Than-Truckload (LTL) service has served as the foundation for their company and their service expansions are rooted in the core values introduced in 1979. ShipHawk’s Pitt Ohio Smart Shipping Software™ saves time and money with every shipment processed. Connect Pitt Ohio with your WMS, ERP or eCommerce platform. Fully automate your relationship with all your Pitt Ohio shipments. Get Pitt Ohio data in real time.